Washington, District of Columbia - Dependable Homebuyers in Washington DC reports that the real estate market is cooling. There is clearly more sellers than buyers in Washington D.C. right now. This is leading to the formation of a buyers’ market. As more houses get listed for sale and fewer buyers are available, the latter will have more liberty to choose and sellers will have no option but to wait or to reduce the ask price heavily. There are alternatives such as investing in repairs and upgrades to make a house more desirable among the few buyers looking for residential properties. The additional investment is not a surety to expedite the sale. The measures may not lead to a sale at all. Real estate agents are helpless in scenarios like a cooling real estate market. The buyers’ market is inherently disadvantageous for sellers. They cannot stick to their ask price. They cannot expect a quick sale. Many homeowners in Washington D.C. have already been waiting for months and they are yet to get even one genuinely interested buyer. Dependable Homebuyers is emerging as the first choice for many homeowners in this circumstance. The company has been buying houses directly from homeowners in Washington D.C. for a few years now. They have disrupted the traditional status quo of the industry, mostly upheld by real estate agents. But realtors were still the first consideration of many. That is now changing with the market drying up and property owners failing to sell their houses. Many homeowners are finding Dependable Homebuyers on the web at https://activerain.com/profile/dependablehomebuyerswashingtondc. Dependable Homebuyers is not going easy even when the going has clearly become tougher. The company has stated that it is continuing to buy houses all over Washington D.C. The company spokesperson Evan Roberts has said that there are not reviewing their usual practice. As per their policy, Dependable Homebuyers conducts site visits and inspects a property, evaluates it and comes up with a purchase offer. Ever since their inception, the company has made cash offers within twenty four hours of the viewing. They are continuing with this practice. The company also has the ability to buy a house within seven business days if the homeowner accepts the purchase offer. They are continuing with such expedited sales even now when the market is cooling. One of the biggest challenges of selling a house in a buyers’ market is the exact condition of a property. When it is a sellers’ market, houses that have some problems can still be sold quickly and without bringing down the ask price. A buyers’ market makes this impossible. There are so many houses available for buyers that they do not have to consider properties with some problems. They can prioritize location, condition and ask price. They can pick and choose as per their most stringent preferences. Such a scenario makes it impossible for many homeowners to sell their properties in Washington D.C. right now. 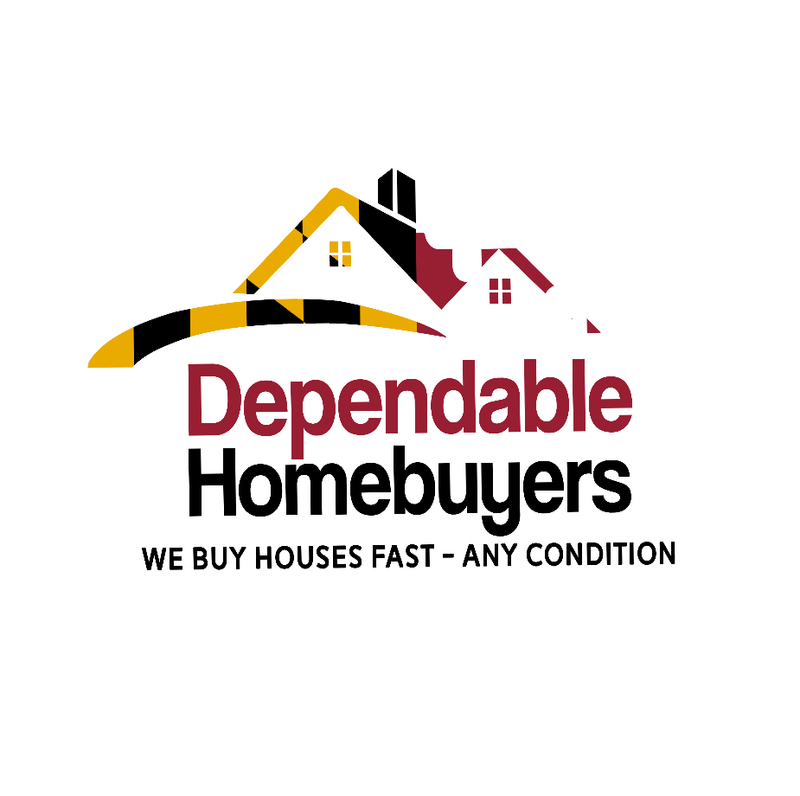 Dependable Homebuyers is buying houses in every conceivable condition and at any location in Washington D.C. The company is becoming the only pragmatic solution available to homeowners who do not wish to wait and want to sell their property at a fair price. Interested homeowners can find out more about how they buy homes, even with structural issues, at https://www.pressadvantage.com/story/25617-dependable-homebuyers-is-purchasing-homes-with-structural-issues-in-washington-d-c.